With more than 10x YoY growth in revenue for three years in a row, PastBook announces a new investment round of $2 Million to support its international expansion. 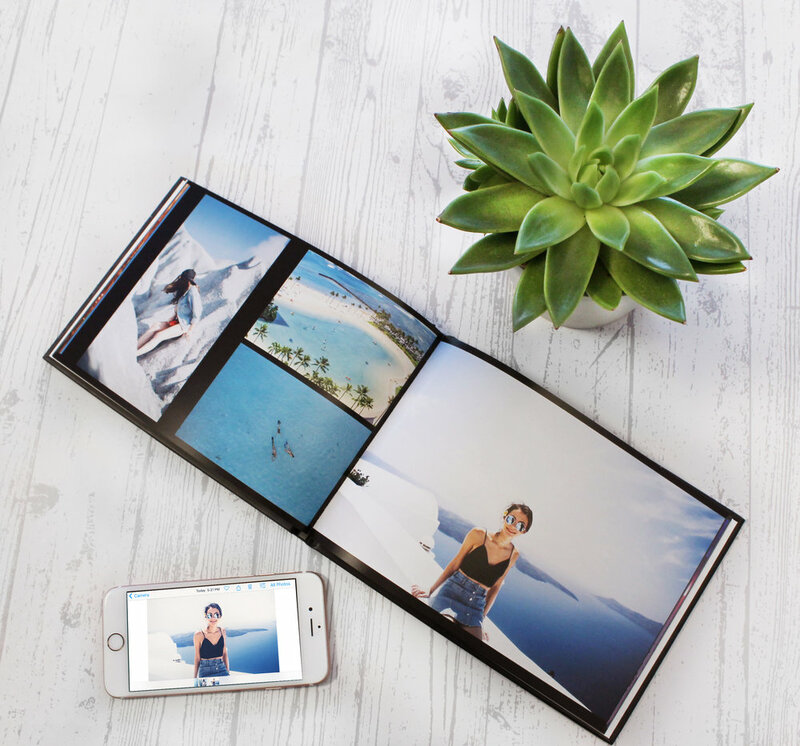 PastBook Intelligent Instant Photo Books platform enables consumers to print their Facebook and Instagram memories – in one single click – by automatically and intelligently selecting the best photos and instantly arranging them in a high quality printed photo book. 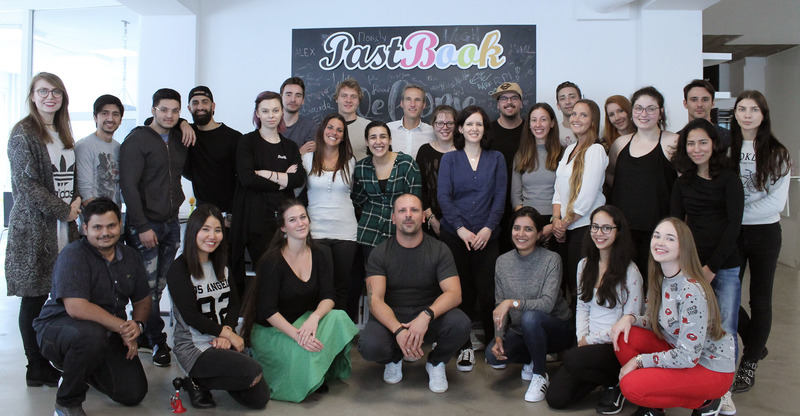 Amsterdam, NL – 21 September 2017 – PastBook, a fast-growing technology company specialized in frictionless photo book creation, announces today it has completed a new investment round of $2M, bringing the total amount raised by the company to over $2.5M. The investment was completed in two tranches: an initial convertible note plus a follow-up investment from existing investors (Vortex Capital Partners and other high net-worth dutch individuals, mostly entrepreneurs). PastBook has been growing exponentially at a rate of 10x YoY in revenue for the last three years in a row, with the majority of customers (80%) being in the USA. The company will use the proceeds of the new investment round to introduce new products and fuel marketing activities for its international expansion through the launch of its Intelligent Instant Photo Book platform in several European countries – including The Netherlands, Germany, France, Italy and the UK– in addition to the USA, Australia and Canada where PastBook already has a significal commercial presence. 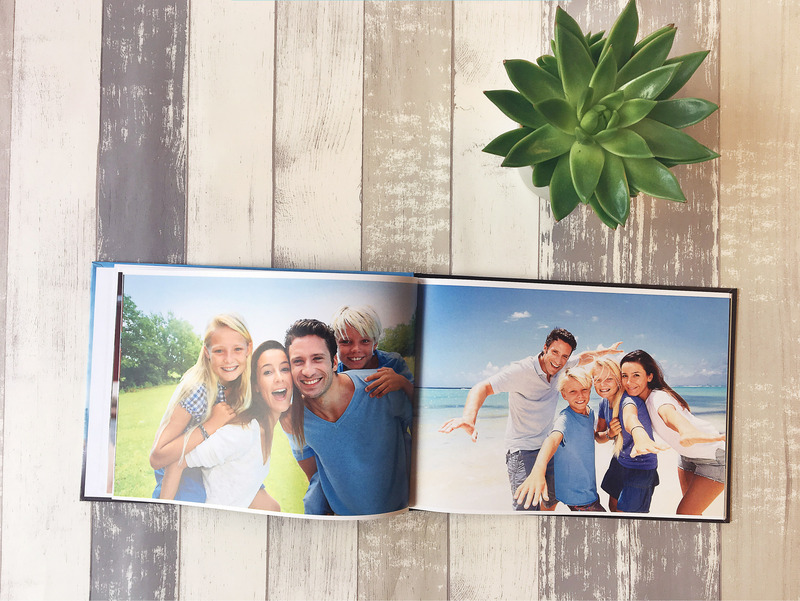 The PastBook Intelligent Instant Photo Book platform provides the most frictionless way to create a photo book from any source. PastBook’s own developed algorithm combines a huge range of data with smart technology to automatically select the user’s best photos (with their captions and dates) from a chosen time period and instantly arranges them into a photo book within 60 seconds, without requiring user interaction. 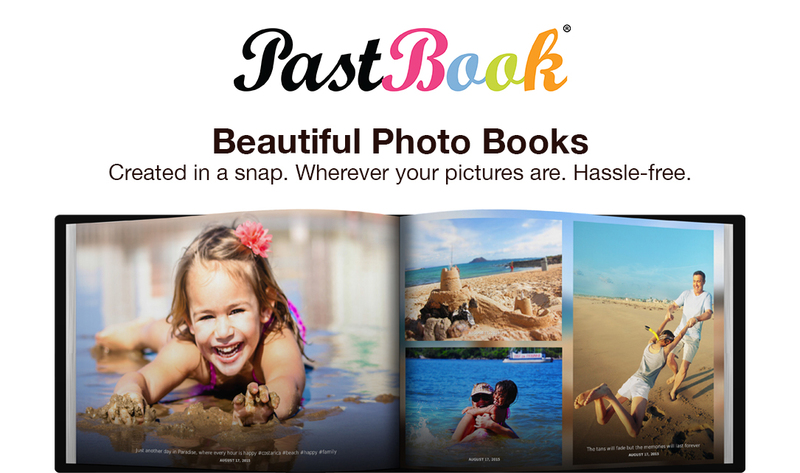 PastBook’s sophisticated technology and algorithms, combined with its one-click photo book creation engine, sets its service apart from its competitors and the more traditional, mainstream, players in the photo book market: 95% of the books sold by PastBook are instant books, i.e. not edited by its customers (having had the option to make changes). 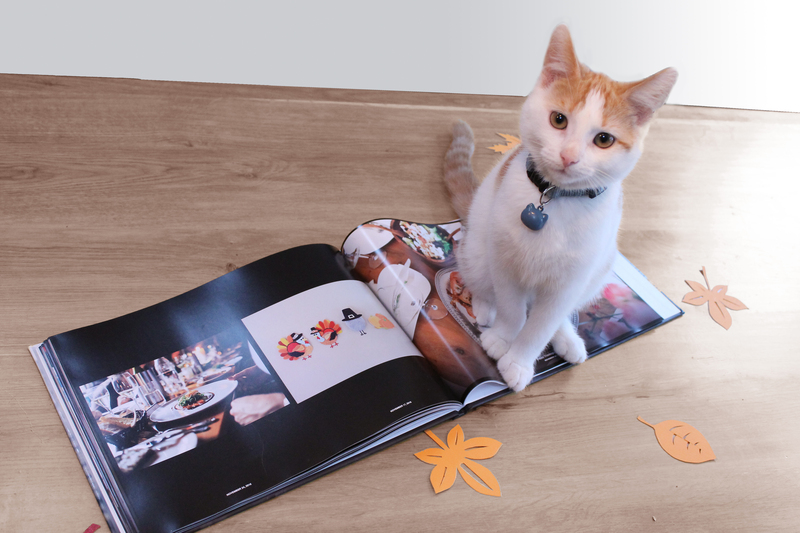 For 50% of the PastBook users, their PastBook photo book is the first photo book they have ever created. PastBook also recently partnered up with RPI (http://www.rpiprint.com), a provider of premium quality photo book printing services with facilities in USA and Europe, along with partner facilities in Oceania. Through this partnership PastBook has been able to expand its global footprint and reduce shipping times. PastBook is available on web and mobile (https://www.pastbook.com) and on the App Store (https://www.pastbook.com/iphone-photo-book-apps/). An Android version is coming by the end of the year. 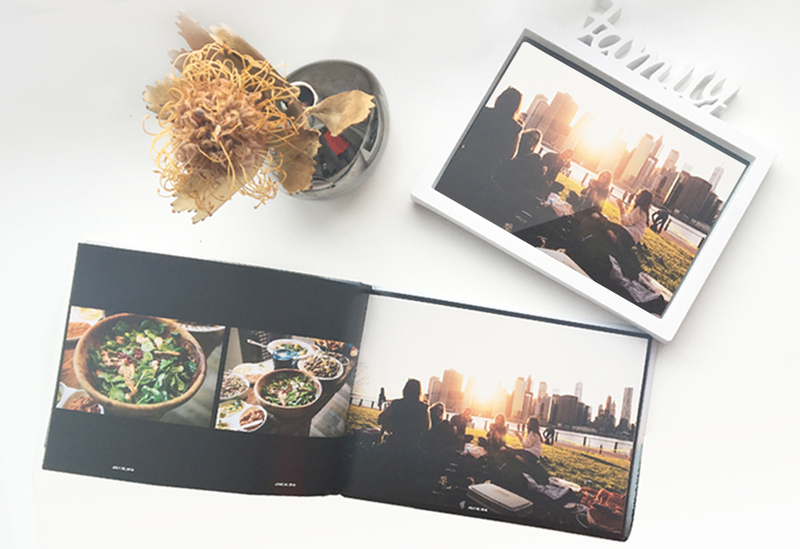 Our motto last year was ‘Go Big or Go Home’; with our Intelligent Instant Photo Book solution focused on Facebook and Instagram, we have proven that we’re un-tapping a new segment in the market: people who always wanted to have a photo book but never found the time to make one, like me. With this new round, the motto becomes ‘Big is Never Big Enough’: the additional resources now at our disposal will allow us to scale up faster on operations, marketing and the team – whilst keeping on innovating and building an even more frictionless tool to let people relive and enjoy their memories. 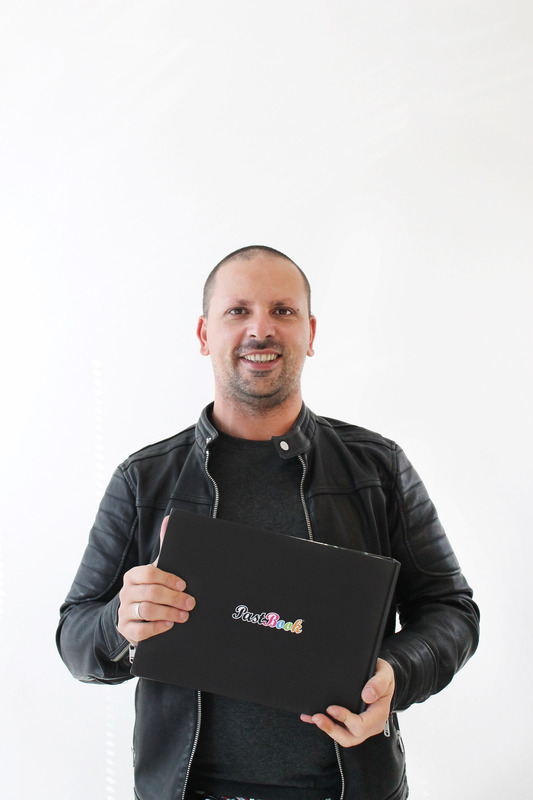 When I met Stefano 5 years ago I was immediately struck by his clear vision for PastBook. Since then I had the pleasure of witnessing his unwavering tenacity and entrepreneurial energy. As a sparring partner and investor, I am very pleased with the roll-out and success of PastBook. The company is clearly poised for further growth which is why I am happy to continue my support. 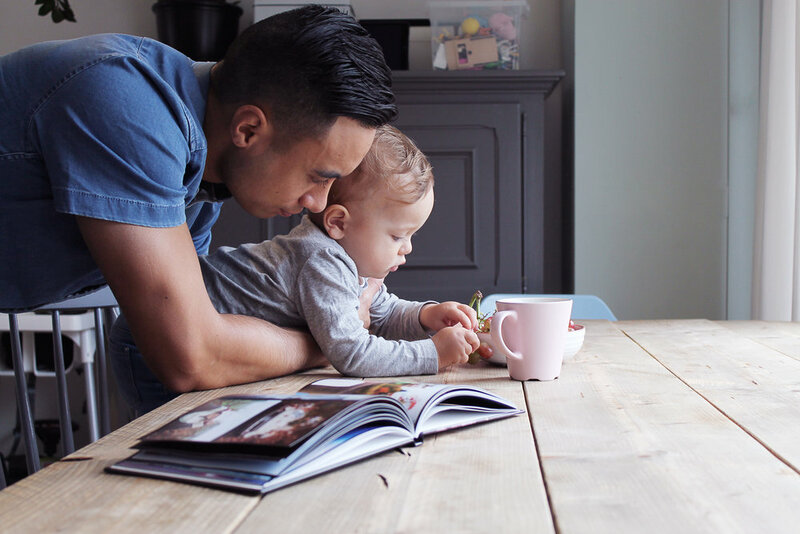 We are expecting the Western European consumer-ordered photo book market to hit €840M in 2017, up 6% from 2017 and reaching 25.6M photo books. 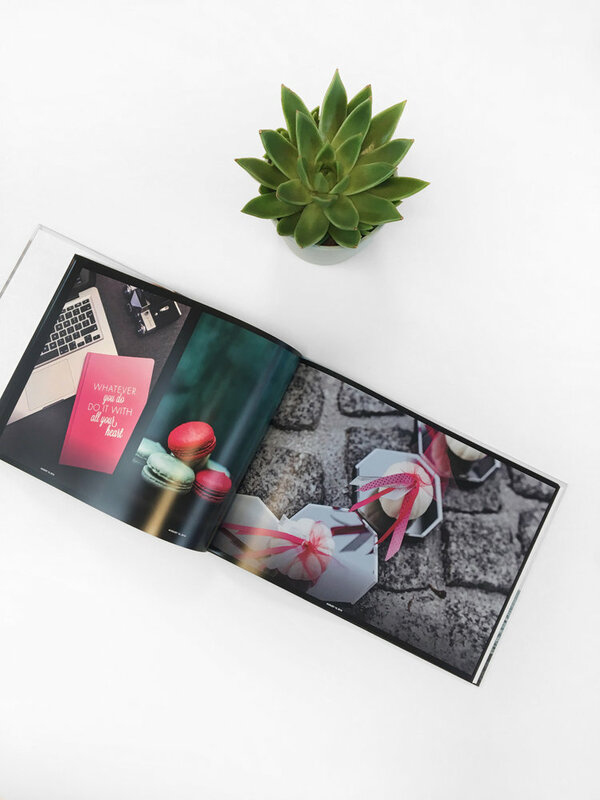 Overall, the big-picture trend is that value growth is outstripping volume growth, due to higher specs, larger photo book sizes, more pages and so on. AI, Curation & Face Recognition have the potential to really drive photo book volume (and maybe value) from smartphones – the time taken to create a photo book has been a partial detractor to the market up until now. With more than 10x YoY growth in revenue for three years in a row, PastBook announces a new investment round of $2 Million to support its international expansion. 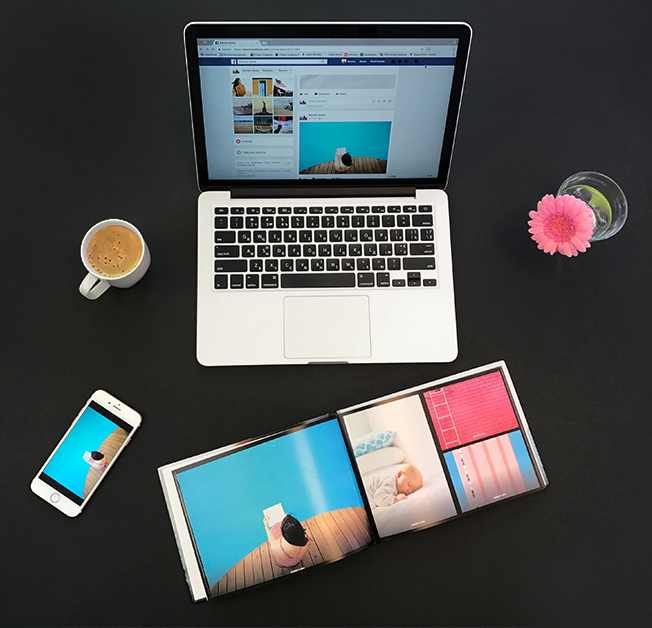 PastBook Intelligent Instant Photo Books platform enables consumers to print their Facebook and Instagram memories – in one single click. 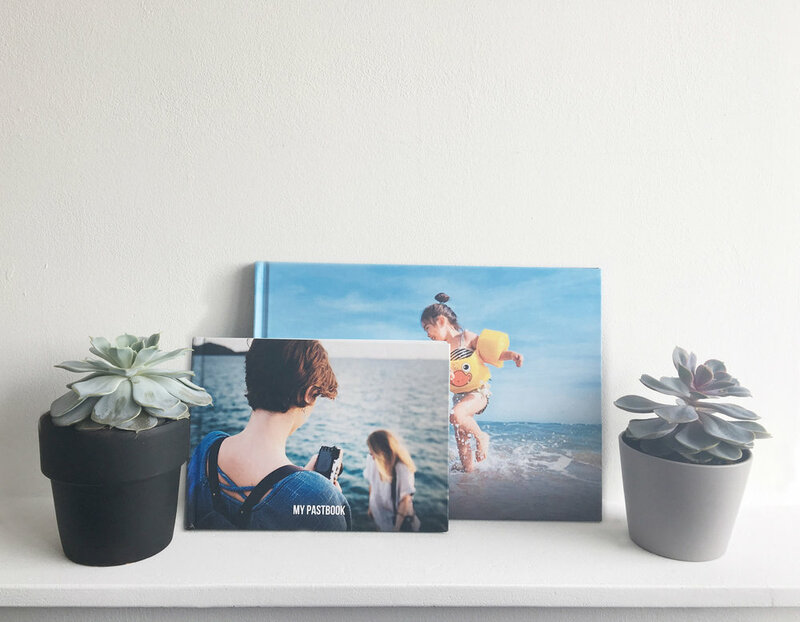 PastBook launches two new iPhone apps - Facebook Photo Book and Instagram Photo Book - to automagically turn your social media pictures into beautiful digital and physical books, in one easy tap. PastBook’s new PastBook for Facebook Photo Book App automagically turns your Facebook Timeline Photos into a beautiful digital or physical book in one easy tap. PastBook, the premier experts in memory preservation, today announced the release of My Year, an app that enables users to instantly collate an entire year of their photographic memories on Facebook or Instagram, and turn them into a beautiful digital or professionally-bound photo book with one simple tap.